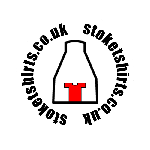 The city of Stoke - on - Trent and all people connected with it are buzzing about a major event that will lift it's spirits, it's economy and it's feel good factor. 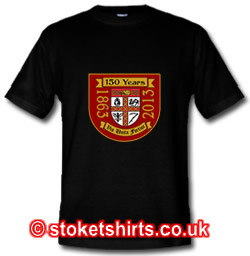 It's an event that's due to take place in the early summer months and it brings two families together. One of the families has a rich, aristocratic background, while the other has a proud history. The event will see people lining the streets of London and proudly watching their TV's while holding parties of celebration. 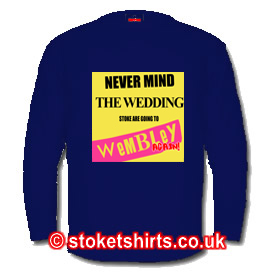 NO IT'S NOT THE ROYAL WEDDING - STOKE ARE GOING TO WEMBLEY AGAIN!